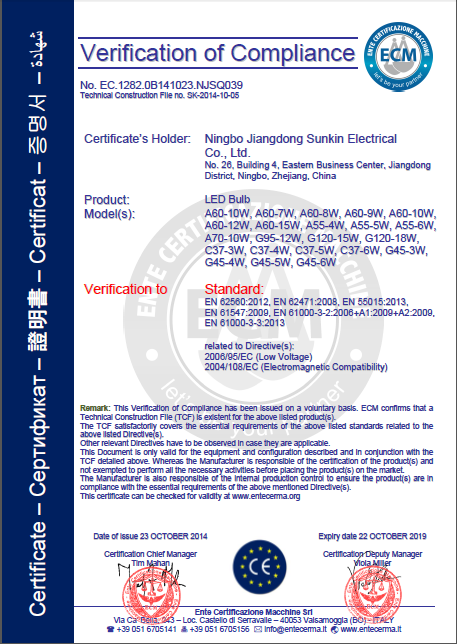 Company Overview - Ningbo Sunkin Electrical Co., Ltd.
6YRSNingbo Sunkin Electrical Co., Ltd.
Ningbo Sunkin Electrical Co., Ltd. is specialized in manufacturing and developing LED lighting products. 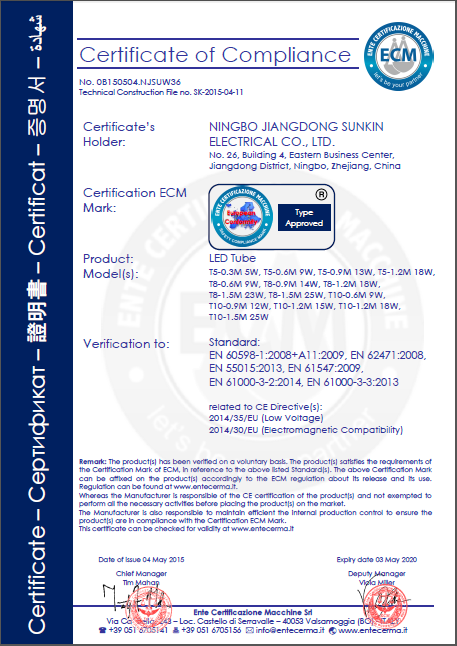 Our lighting products include LED spotlights, LED bulbs, LED panel light, tri-proof light fixtures, LED strips, LED tubes, LED floodlights, etc., and other related electric accessories.All LED lighting products are CE & RoHS certified. 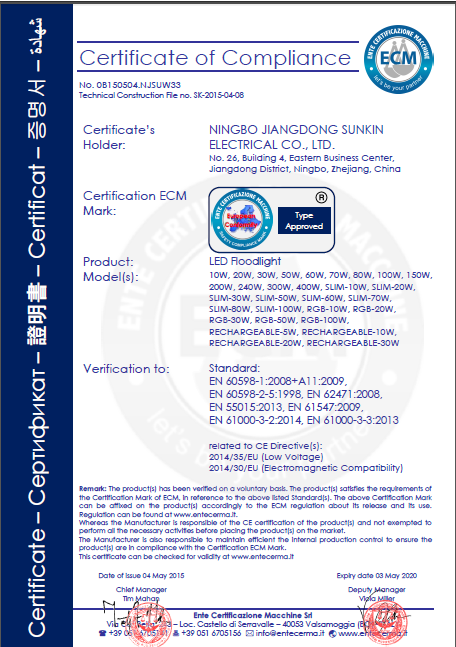 We strictly adhere to these standards during material purchase and production.Our products have been sold well in Europe, America, Southeast Asia and the Middle East, and we have got a good reputation from our old and new customers around world.We would like to establish stable and long-term cooperation with customers all over the world on the basis of sincere cooperation, equality and mutual benefit. 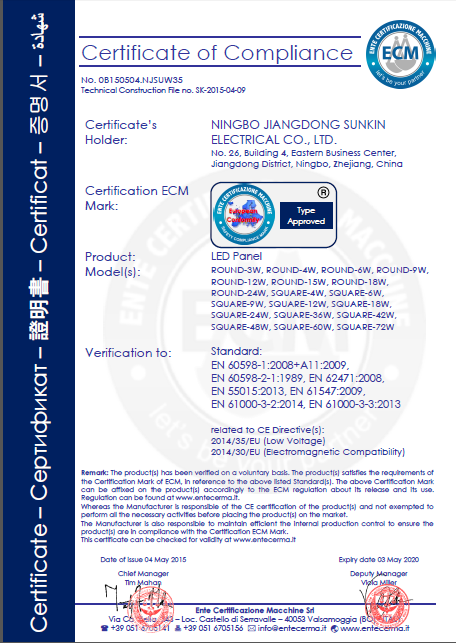 Good quality, competitive price, and satisfying service are our promise as a reliable partner and we will work on it continuously.